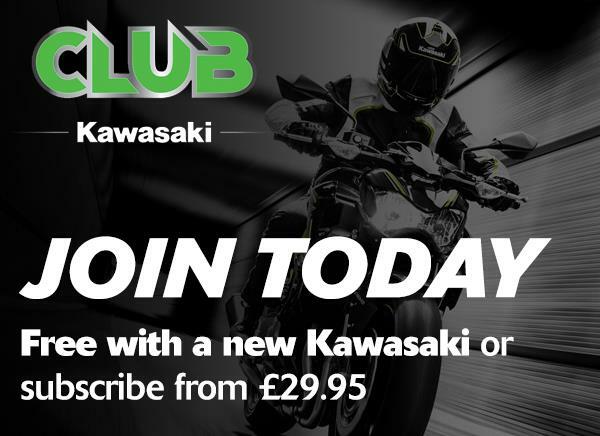 View the all new 2018 new model range from Kawasaki UK, featuring the all new Kawasaki Z900RS. View the all new 2018 Motocross and Endruo models from Kawasaki UK. Featuring models such as the new KX450F. Whatever you ride, we can provide quality replacement parts at very low prices. There's no place for fake in the lifestyle you choose. 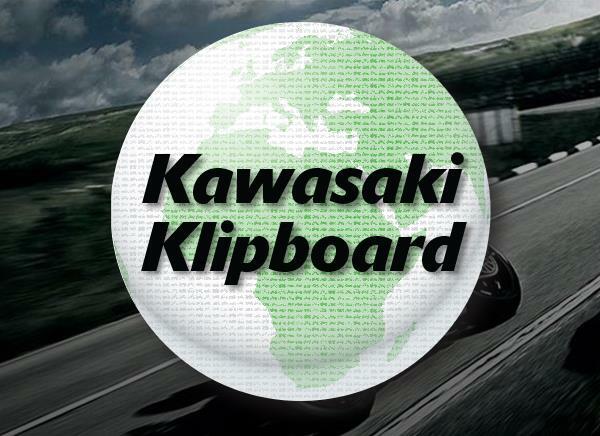 Kawasaki alone has the heritage to deliver yesterday's values to today's riders in a truly authentic Modern Classic bike. The visceral spirit of a 1970s legend - Kawasaki's original king of cool Z1 - finds expression in the Z900RS, to satisfy the very essence of the rider you are now.